* Unbreakable Large Hip Comb. Purse Comb. 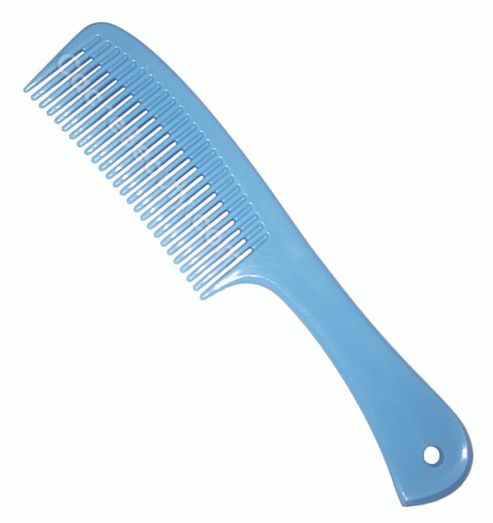 * The Comb Easy Comb. * Insures least hair damage. * Gentle as a brush. * Overall Length is 8 1/2" - Comb area is 4" / Height of comb is 1-3/4"
* Used by Hair Stylists all over.